Cardinal era una entre las muestras de Heeley que me había dado la encantadora Jelly, de Farmacia Centrale. En su momento la probé distraídamente y luego la relegué al fondo de mi cajón de muestras. Hace un par de semanas, cuando Virginia y yo nos dispusimos a escribir un top 10 inspirado por la elección del nuevo Papa, recordé que Cardinal había estado languideciendo por un tiempo entre muchos otros frasquitos. Contrariamente a lo que imaginaba, Cardinal no es solemne. Me sorprendí al toparme con un incienso fresco y translúcido que parece flotar alrededor mío, rodeándome con un aura inmaculada. Aireado y limpio hasta rozar lo jabonoso, Cardinal no huele especialmente natural. Sin embargo, no hay nada que temer ya que tampoco es un desastre químico. Notas de pimienta, incienso y mirra (juraría que con la ayuda de una buena cantidad de Iso E Super) logran una fragancia etérea que resulta más ligera y dulzona que Avignon, quizás el incienso insignia del universo de la perfumería. Mientras equipararía al severo y minimalista Avignon con el sonido de plegarias murmuradas, Cardinal se eleva como un coro de voces angélicas cantando el Gloria. Irradia dicha en vez de ser introspectivo. Es moderno y depurado como todas las creaciones de Heeley. No proyecta demasiado y la longevidad es decente. 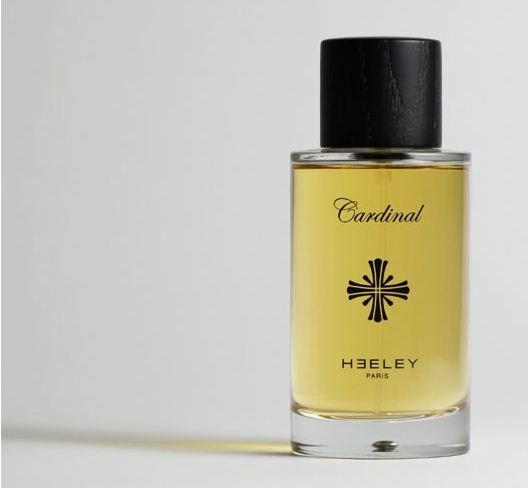 Cardinal was among the Heeley samples I had been given by the charming Jelly at Farmacia Centrale. I had sampled it distractedly and then relegated it to the back of my sample drawer. A couple weeks ago, when Virginia and I decided to write a top 10 inspired by the election of the new Pope, I remembered Cardinal had been languishing for some time among many other vials. Contrarily to what I had anticipated, Cardinal isn’t solemn. I was quite surprised to find a fresh and translucent incense which seemed to float around , surrounding me with an immaculate aura. Airy and clean almost to the point of soapiness, Cardinal doesn’t smell especially natural. There’s nothing to fear, though: it doesn’t smell like a chemical mess either. Notes of pepper, frankincense and myrrh (I would swear they are aided by a fair amount of Iso E Super) make for an ethereal fragrance that’s lighter and sweeter than Avignon, perhaps the most emblematic incense in the universe of perfumery. 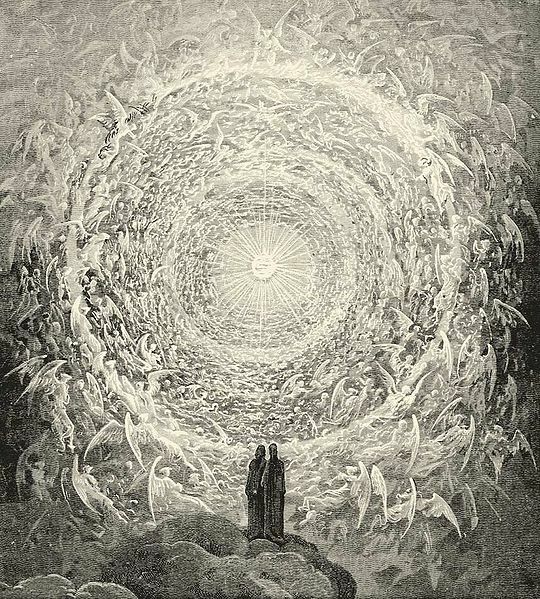 While I would equate the severe and minimalistic Avignon with the sound of whispered prayers, Cardinal soars like a choir of angelic voices singing the Gloria. It radiates bliss instead of being introspective. Modern and streamlined like all Heeley creations, it doesn’t project too far and has average longevity. This entry was posted in Perfumes, Reseñas - Reviews and tagged ambargris - ambergris, cistus, Heeley, incienso - frankincense, iso E super, lino blanco - white linen, mirra - myrrh, patchouli, pimienta negra - black pepper, pimienta rosa - pink pepper, vetiver. Bookmark the permalink. I have Heeley Cardinal as one of the things I plan to test out in the next few weeks. I was interested to read your assessment of it, though the mention of ISO E Super dismayed me a little. Oh dear. I had a bad experience with the note recently, so I can’t say I’m thrilled these days whenever I read that it’s in a perfume. And there is soapiness in it, too?? Oh dear, oh dear. Maybe I’ll wait even longer before getting around to it….. Please do try it, Kafka. The worst that can happen is that you might need to wash and scrub your wrist. It is a fragrance that makes me feel joyful in a serene way. I am not a fan of Iso E Super either…I don’t have a GC, but I’m sure there’s more than a bit in Cardinal. Please share your thoughts after you try it. Gas Cromatograph is what I meant by GC.